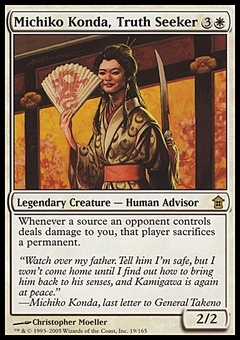 Painful Truths ($0.15) Price History from major stores - Battle for Zendikar - MTGPrice.com Values for Ebay, Amazon and hobby stores! 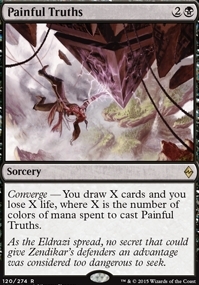 Card Text: Converge - You draw X cards and you lose X life, where X is the number of colors of mana spent to cast Painful Truths. 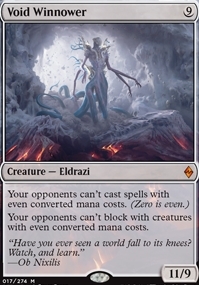 Flavor Text: As the Eldrazi spread, no secret that could give Zendikar's defenders an advantage was considered too dangerous to seek.